Manomet Bird Observatory was founded in 1969 as a bird research organization dedicated to the conservation of nature. 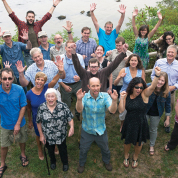 Located in the village of Manomet, in Plymouth, and now known simply as “Manomet,” the 501(c)(3) nonprofit group works to build science-based, cooperative solutions to environmental problems. Enhanced products and digital tools, newly-introduced employee programs and benefits, a record high net income and the groundbreaking of Cape Cod Five’s new headquarters were some of the highlights at this year’s annual meeting of the Corporators of the Cape Cod Five Mutual Company that took place on Wednesday, May 16, 2018. 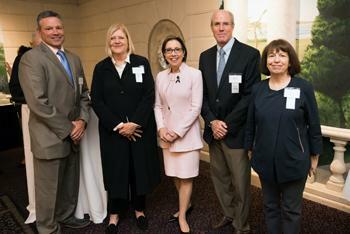 The South Shore Young Professionals, an affiliate of the South Shore Chamber of Commerce, is celebrating its 10th anniversary, a decade that included establishment of the SSYP Foundation Grant, one that helps develop and support businesses on the South Shore. 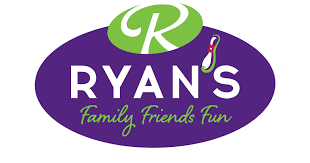 Ryan’s will be bringing its 60-year tradition of delivering family fun to downtown Plymouth later this summer. 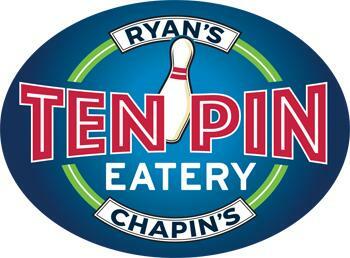 At a hearing held at Town Hall last night, the Plymouth Board of Selectmen granted Ryan’s approval to convert the location at 136 Water Street into a Ryan’s Family Entertainment Center. 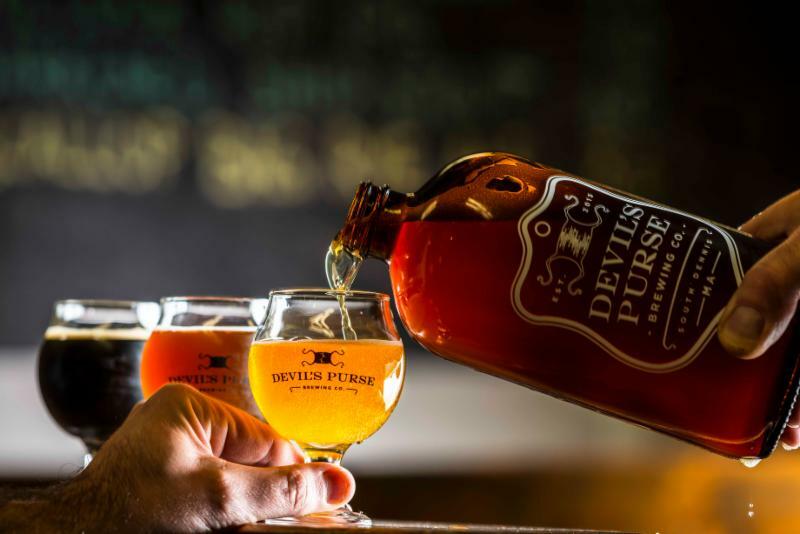 Devil's Purse was recently honored by in Boston Magazine as one of "Five Massachusetts Breweries Worth a Summer Road Trip" and the only brewery located on Cape Cod to be included in the list.